MG Surf Line provides women with fair trade, exclusive, quality products, hand made in Costa Rica, and fashioned in an environmentally conscious way. 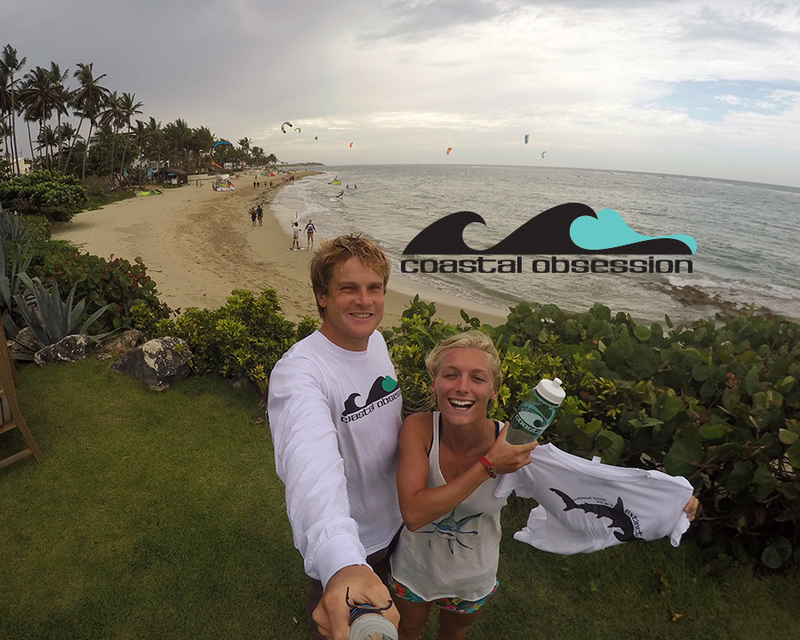 Owner, Melissa Gill, is a marine biologist, environmentalist and professional kitesurfer. 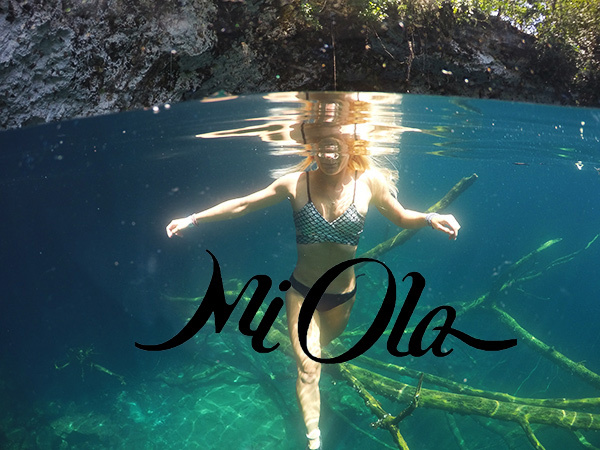 Growing up in Costa Rica, she has first hand experience and knows what us women need in our swimwear! All MG Surf Line products are hand made in fair and ethical working conditions with incredible precision and quality. With all of the bikinis in the range reversible, you get 2 bikinis for the price of one with each piece! Melissa’s experience in the water is definitely shown through her bikinis. My Avellanas top is incredible in the surf and for kiting! The double cross back not only looks gorgeous, but holds strong and keeps everything in place! The reinforced stitching on the ties, means you can get them nice and tight without them buckling, and the wide straps mean they don’t cut in. This top is incredibly comfortable but I also can kite hard knowing that nothing is going to slip! The Pavones Bottom is another must have! With the thick reinforced waistband and adjustable sides, this bottom is sure to stay on! The cut is also incredibly flattering with a moderate but still slightly cheeky cut! The Nosara shorts complete this sturdy set! 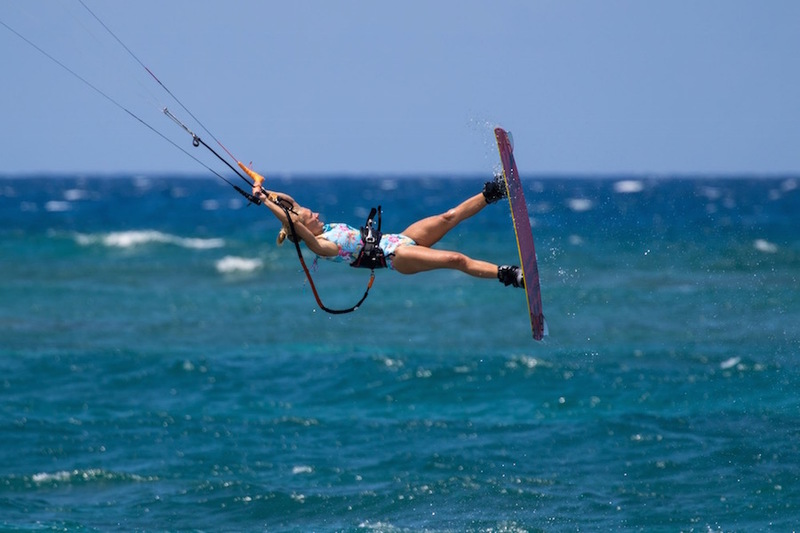 Often when I’m kiting, I feel like I just want that little bit more protection that what a bikini offers. These super lightweight shorts made from a mix of spandex, cotton and nylon are incredibly comfortable and move with you no matter what activity you’re doing. I love this setup! It’s perfect for surfing in big waves and always stays on in kite crashes! The reversible colours are vibrant and with a wide range of various colours and prints!